Everybody just calm down... calm down! 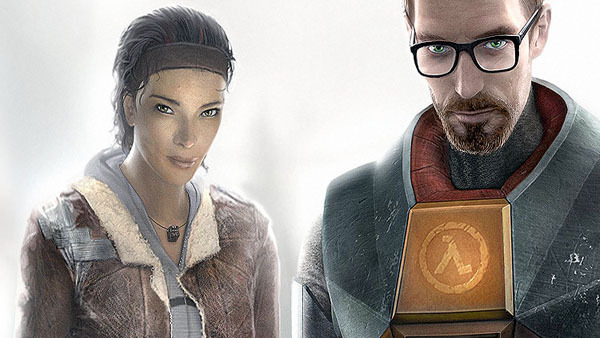 Valve has trademarked the name Half-Life 3 in Europe. The mark was filed on September 29. 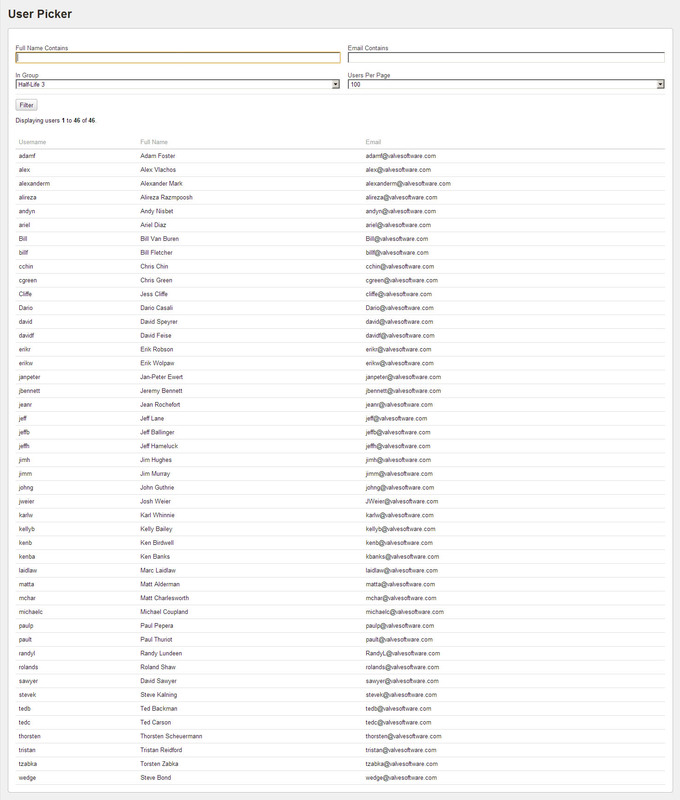 Filtering these groups using the “In Group” drop down shows a total of 46 staff members on the “Half-Life 3” project and 10 staff members on the “Half-Life 3 Core” project. You can try it yourself.